Print revamp will launch on Dec. 1, 2017. The Globe and Mail is putting more faith in algorithms as part of a newspaper redesign that’s influenced by what’s trending on its website. 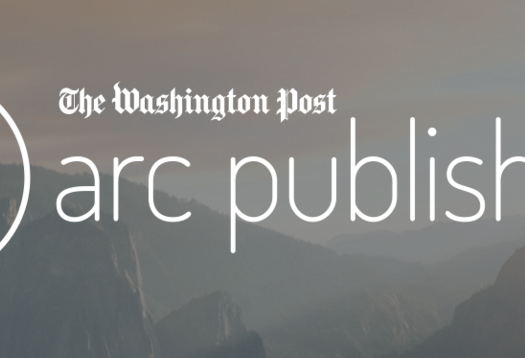 A print revamp that launches Dec. 1 will incorporate news and topics that already have a proven track record with readers online, publisher Phillip Crawley said in an interview Tuesday. 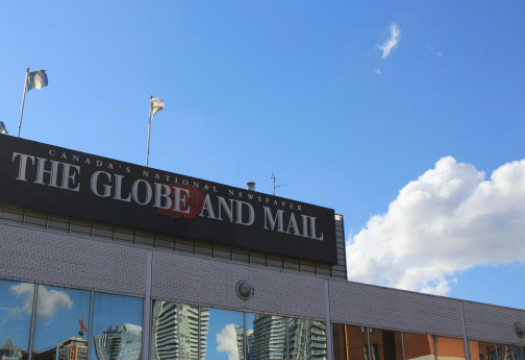 Editors will ultimately decide which stories land in the paper, but their choices will be informed by what the Globe’s internal tracking systems have tabulated online. “It makes you much more confident about knowing what people actually care about,” Crawley said. It’s part of a larger overhaul of the Globe’s newspaper that will see its weekday sections reduced to two: News and Report on Business. Stories from Sports will appear in Report on Business while Life and Arts will be folded into the News section. The changes won’t affect the number of arts and sports stories the Globe publishes, Crawley said, but it will extend deadlines to 10 p.m. ET, which could help late-developing stories and theatre reviews sneak into the paper. There will be a stronger focus, however, on pieces by Globe writers, rather than freelancers and wire copy, Crawley said. “We know that our staff content is always better read than anything else,” he said. More subtle tweaks are also planned for the paper, including a slightly slimmer page size, different headline fonts and a more streamlined layout that more consciously groups stories together by topic. The company also recently hired a technology expert with a PhD in artificial intelligence to design a “predictive modelling” platform to help determine which stories will interest readers and drive engagement, such as sharing on social media. “We can feed you potentially what you will feel is of interest to you specifically, on a much more targeted basis. That’s where we’re going next,” he said. The Globe has also made a number of changes behind the scenes to cut expenses on less profitable ventures. Last month, the company announced plans to stop its Atlantic Canada daily print edition on Nov. 30, saying it was losing $1 million each year to deliver about 5,000 copies of the paper each day. But the Globe is bringing on journalist Jessica Leeder to bolster coverage of the region. The company also recently hired a reporter in California to cover primarily U.S. politics from a West Coast perspective. Meanwhile, some of the Globe’s freelancers were sent letters saying they’ll no longer be asked to frequently contribute opinion pieces or articles. “Sometimes you feel the columns are getting tired, repetitive, the columnist is doing other things and perhaps has lost a little bit of the interest in working with the Globe,” Crawley said. Crawley said executives also want to see an increase in digital subscriptions, which it will encourage by making more of its content available only to subscribers. Right now he estimates only about 25 per cent of the stories published on the website require Globe readers to pay. “We want more material behind the paywall,” he said. The Globe is also finding sources of revenue in less obvious places. The company expects to generate $7 million to $8 million over the next year by renting out space at its new headquarters in downtown Toronto to corporate clients for receptions and meetings. 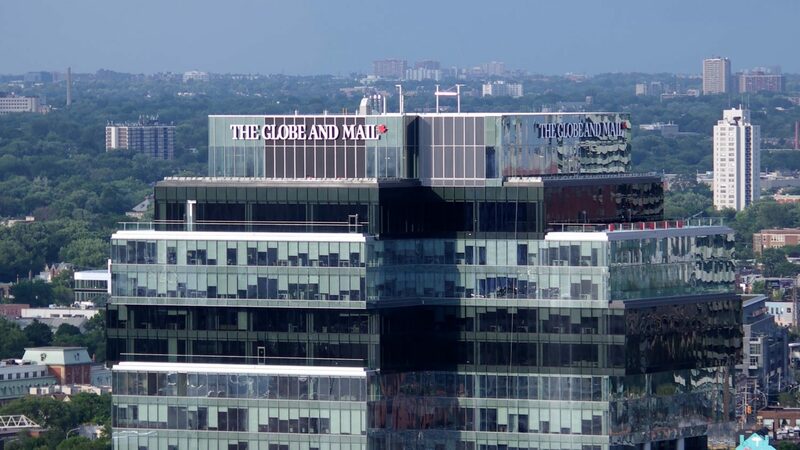 A subsidiary of the Globe and Mail and the Toronto Star’s owner Torstar holds investments in The Canadian Press as part of a joint agreement with the parent company of Montreal’s La Presse. This story is republished with the permission of The Canadian Press.